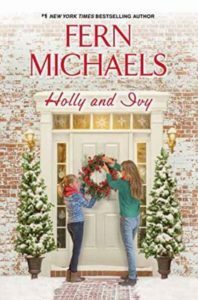 With her family, the holidays, and her difficult, by-the-book boss all demanding her attention, Merry Knight, a temp at a consulting firm, has no time for a social life. Her mother and brother take matters into their own hands and sign her up for an online dating site (under a pseudonym, with the family dog as her photo), leaving Merry annoyed, then curious, and finally amazed when she connects with a kindred spirit. But her cyber beau is none other than her overworked, difficult boss Jayson Bright, something neither of them knows until they have almost fallen in love. VERDICT -Online dating leads to hilarious, eventually romantic results for a deserving, likable pair in this tender holiday delight. 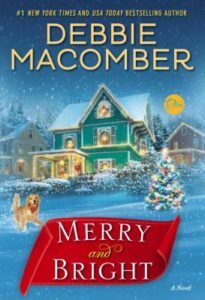 Macomber (Any Dream Will Do) lives in Port Orchard, WA. [See Prepub Alert, 5/1/17.] Â© Copyright 2017. 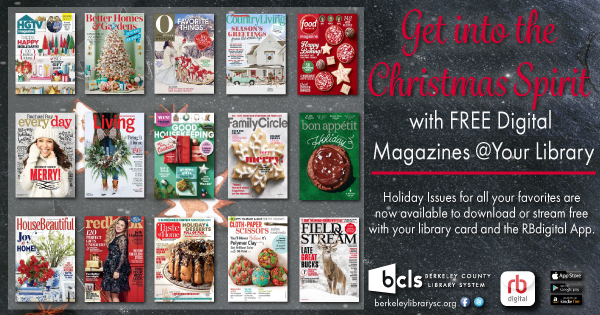 Library Journals LLC, a wholly owned subsidiary of Media Source, Inc. No redistribution permitted list. 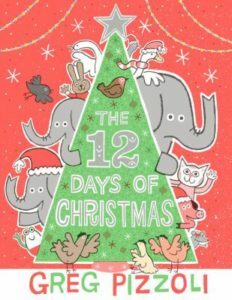 Elephant is delighted to get a gift, but as the twelve days of Christmas continue, presents pile higher and higher! A partridge in a pear tree? Cute! But soon, her dad despairs. Two turtle doves? THREE French hens?! And just what are they supposed to do with ten lords a-leaping? Kids will love each silly spread in this raucous take on the classic carol that is perfect for reading aloud around the fireplace. 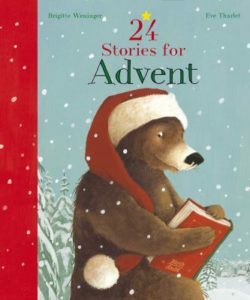 Captivating short stories make each day of Advent a special treat and one’s children will look forward to as they count down to Christmas. Portable, fun to make, easy to gift, and open to countless flavor variations, cookies are everyone’s favorite sweet treat. 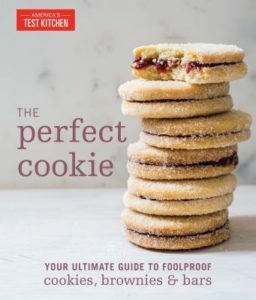 America’s Test Kitchen has years of experience making the very best cookies; in The Perfect Cookie, the test kitchen has collected all of that knowledge in one place for the definitive guide to cookie baking. 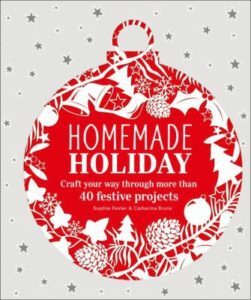 This comprehensive anthology includes kitchen-tested, never-fail recipes for cookie jar classics, in addition to recipes for rich and chewy brownies, fruit-and-crumble-topped bars, quick no-bake confections, holiday favorites, and even candies like fudge and truffles; they’re all included in this gorgeous package, with a full-page photo showing off every recipe. And, as only the test kitchen can, there are tips and tricks throughout the chapters, as well as an introductory section to get you started with insight on everything from what makes a cookie chewy versus crispy to what baking sheet you should buy so that your cookies bake evenly every time. The result? The perfect cookie. Ebenezer Scrooge begins the Christmas holiday with his usual miserly contempt, barking at his faithful clerk and his cheery nephew. 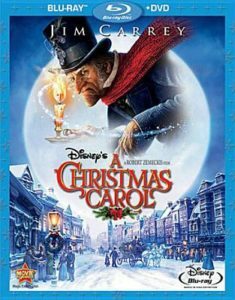 But, when the ghosts of Christmas Past, Present and Yet to Come take him on an eye-opening journey revealing truths Old Scrooge is reluctant to face, he must open his heart to undo years of ill will before it’s too late. 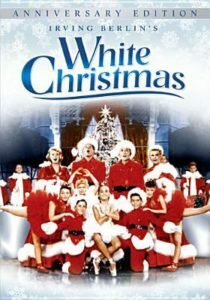 White Christmas (featuring Bing Crosby, Danny Kaye, Rosemary Clooney, Vera-Ellen, Dean Jagger). 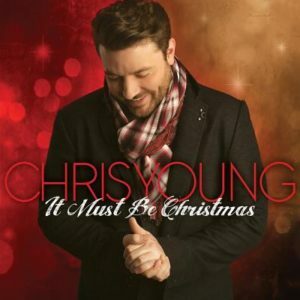 The Christmas song — Christmas (baby please come home) Under the weather There’s a new kid in town / Chris Young feat. Alan Jackson — Holly jolly Christmas — Have yourself a merry little Christmas — The first Noel / Chris Young feat. Brad Paisley — I’ll be home for Christmas — Silent Night / Chris Young feat. Boyz II Men — It must be Christmas. Little drummer boy — Have yourself a merry little Christmas — My favorite things — This Christmas — The Christmas song (Chestnuts roasting on an open fire) — Rudolph, the red-nosed reindeer — When you wish upon a star (featuring Barbra Streisand, Chris Botti) — Mary, did you know — Do you hear what I hear? 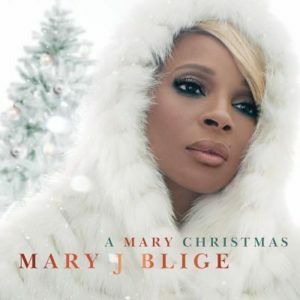 (featuring Jessie J) — Petit Papa Noël — The first Noël (featuring the Clark Sisters) — Noche de paz = Silent night (featuring Marc Anthony).